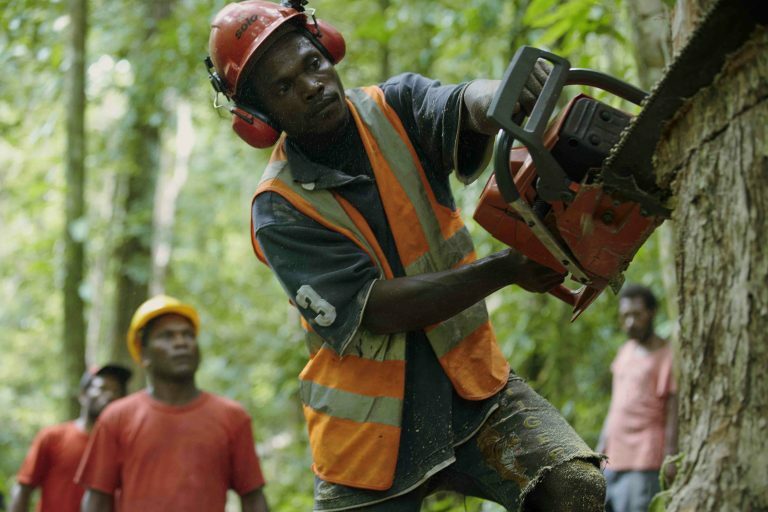 How Effective Is Forest Certification? There isn't enough evidence to say if certified tropical forests are better than, the same as, or worse than conventionally managed tropical forests when it comes to people. It is this need for “clean” timber that gave birth to the Forest Stewardship Council (FSC) – a voluntary, worldwide certification program formed in 1993 by a group of environmentalists, indigenous groups, human rights organisations and timber users and traders. 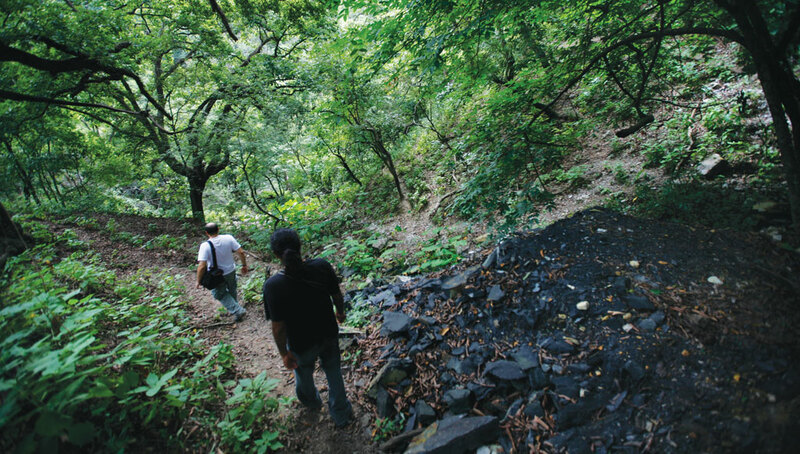 The FSC, headquartered in Bonn, Germany, hopes to change the way forests are managed. The FSC logo – a green checkmark and tree – aims to assure consumers that the certified wood products have been tracked throughout their supply chains and are guaranteed to come from responsibly managed forests independently monitored by credible third party auditors. Between 2012 and 2017, nearly 50 million hectares (123.5 million acres) of forest – an area roughly the size of Sweden – was newly certified by the FSC. As of September 2017, about 198 million hectares (489 million acres) of forests are being managed according to FSC standards across 84 countries. The bulk of these FSC-certified forests (about 83%) lie in Europe and North America. The tropics – Asia, Africa, and Latin America – account for 16% of FSC-certified areas. But is FSC certification really effective? Has the certification scheme delivered the promises it set out to realise? To find some answers, we reviewed 40 studies that looked at the impacts of forest certification and talked to six experts (both independent researchers and experts within the FSC). Most studies measuring the effectiveness of FSC certification are either biased by design or lack methodological rigor. Very few studies make appropriate comparisons – simply comparing an FSC-certified forest with a non-certified forest, or comparing a forest before and after certification, is not enough to tell us if the changes we see are truly because of certification. The changes could be due to other factors that may have come into play since the forest was certified. Time is another shortcoming. Almost all the studies we reviewed have looked at FSC certification’s impacts over short time scales of one to five years. But certification’s intended impacts are multiple – higher profits, better resources for local communities, improved habitat for wildlife – and could show up in a certified forest only after several years of assiduously implementing FSC’s standards. Even though the FSC has been around for nearly 25 years, we found no studies that had looked at the long-term impacts of FSC certification. 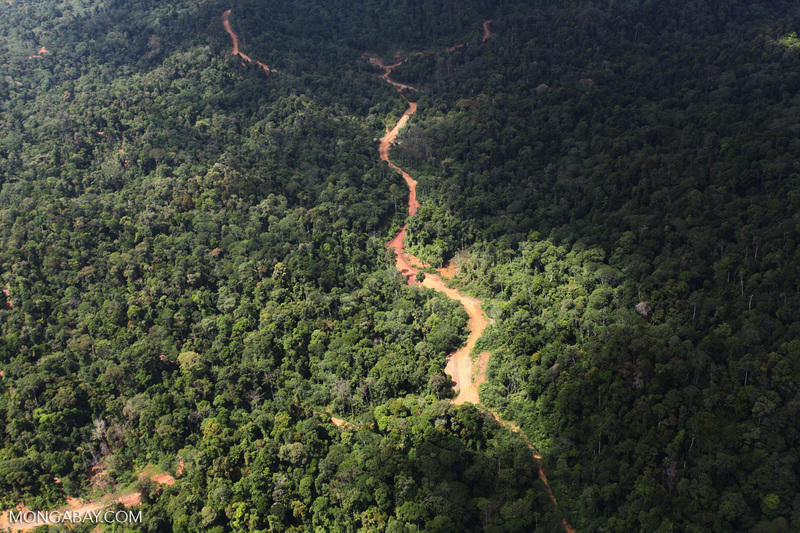 To build our evidence base, we targeted rigorously designed studies that specifically compared two different forest management regimes: certified logging forests with non-certified, conventionally logged forests in the tropics. However, we could find only 13 studies that fit our criteria, so we also included 27 studies that compared the effects of managing a forest under Reduced Impact Logging (RIL) standards with those of managing a forest conventionally. This is because almost all FSC-certified timber forests use RIL standards – a set of logging guidelines that experts believe leads to much lower damage in timber concessions. Overall, out of the several hundred studies we reviewed, we selected 40 of the most relevant peer-reviewed scientific studies focusing on FSC certification or RIL in tropical forests. These studies were highly variable in how they were conducted – they followed different methodologies, measured different outcomes in a variety of ways, and had different sample sizes, for example. So we could only consistently extract information on whether certification was better than, the same as, or worse than no certification. We have not always been able to quantify the difference. Yes, mostly. In general, a certified forest seems to be better for the environment than a conventionally logged one. In an FSC-certified or RIL-managed forest, ground or soil disturbance due to the use heavy machinery is likely to be lower, for example, allowing greater forest regeneration in the future. These forests also tend to have fewer roads and trails, have lower damage to non-target trees, and store more carbon in their tree biomass (because of careful logging and fewer damaged trees). These positive changes are likely due to improved harvesting techniques under FSC or RIL management, experts say. For instance, FSC certification and RIL guidelines require that loggers map and create an inventory of trees in the concession, harvest only specific timber tree species and not cut indiscriminately. Under these management regimes, logging crews tend to be better trained, taking care to plan and minimise collateral damage of non-targeted, neighbouring trees. Crews are also expected to carefully plan roads and trails to minimize ground disturbance by heavy equipment. Lower overall disturbance could be slowing down loss of biodiversity. For other environmental outcomes of certification – like changes in illegal hunting and other environmental crimes – we found few to no studies. Some results were negative or mixed: the workforce in both certified and non-certified forests was heavily imbalanced in favour of men, with women mostly employed as cooks or housekeepers. There was also no significant difference in how the communities practiced shifting cultivation, hunted wildlife, or collected non-timber forest products between certified and non-certified concessions. In the case of Danzer, for instance, the FSC set out a list of conditions that the company had to fulfil if it wanted to be certified again. These conditions included building schools and medical clinics for the Yalisika community in the Democratic Republic of Congo, and developing procedures to prevent conflict with the community. In 2014, FSC renewed its association with Danzer. Another argument in favour of FSC certification is that it gives certified companies access to newer, possibly more environmentally aware, and lucrative buyers. 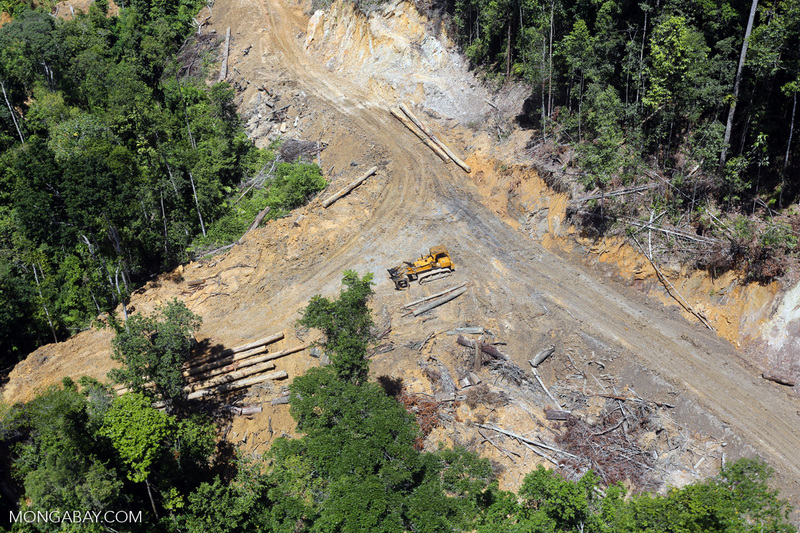 However, only two studies looked at whether forest certification affected companies’ access to markets. Their results were positive — certification did help some companies gain access to newer markets or retain markets that they would have lost without certification. But not all companies in the two studies were able to benefit from the improved market access. 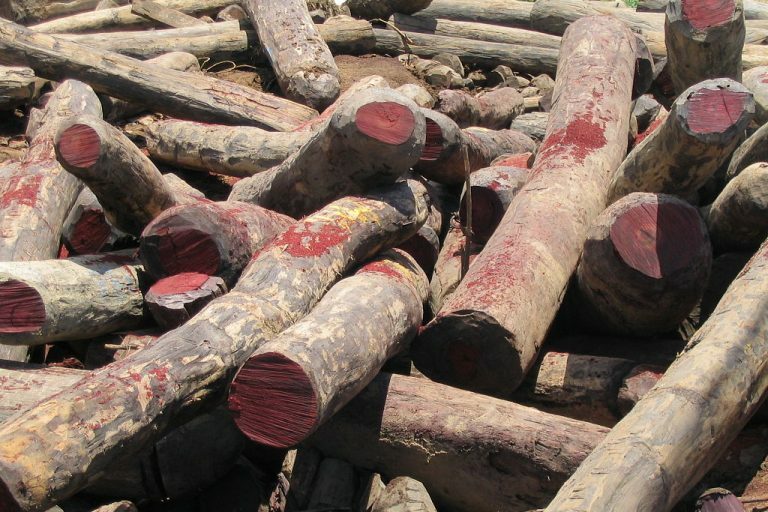 One reason for this, the researchers write, is that some companies’ production volumes might be too low for them to export their timber to the more lucrative international markets. But the benefits could accrue in the long run, they add. What research there is suggests that FSC-certified and RIL-managed forests are better for the environment than conventionally managed forests for several outcomes. But for one of certification’s primary environmental goals — reducing deforestation — the evidence is currently poor. Profits for logging companies also seem hard to come by, or at least they may take a long time to materialise. And while certified or “sustainably” harvested timber can fetch higher prices compared to timber from non-certified, conventionally managed forests, this premium seems to vary a lot. This article was originally published by Mongabay and has been republished here under a Creative Commons license.